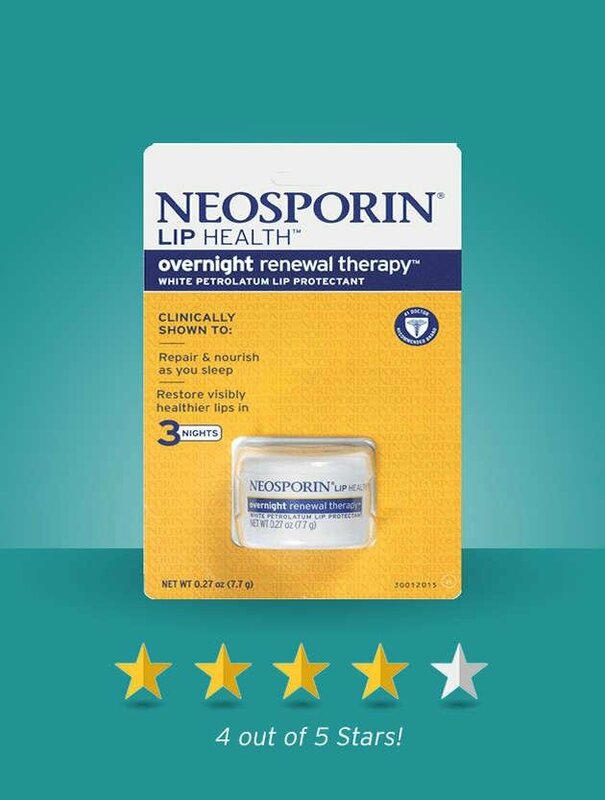 NEOSPORIN® Ointment provides 24 hour infection protection for minor cuts and scrapes. 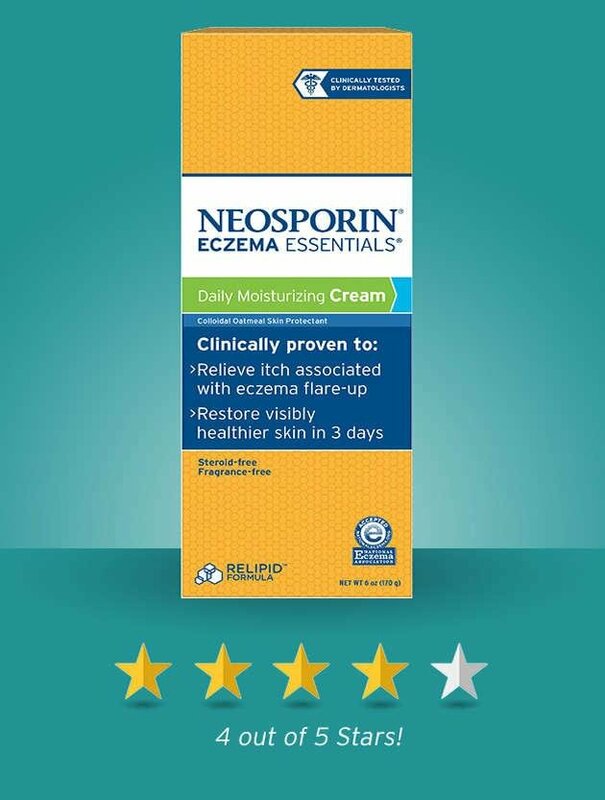 NEOSPORIN® is the #1 Doctor Recommended brand that helps protect your kids while still letting them be kids. 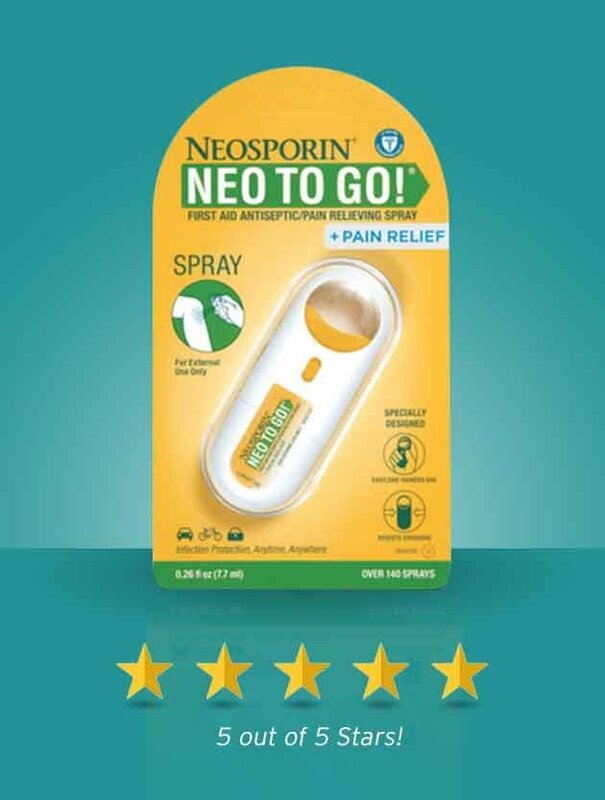 NEOSPORIN® + Pain Relief Ointment or Cream provides maximum strength pain relief and effective long-lasting infection protection to kill germs. Accidents can happen anywhere. 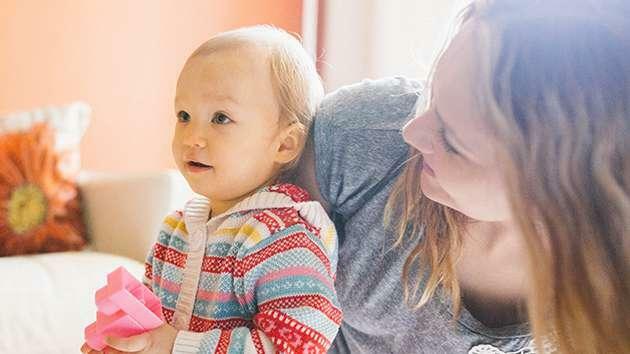 Be prepared and learn how to create a first aid kit for any occasion with BAND-AID® Brand of First Aid Products and NEOSPORIN® Brand First Aid Products. Start saving now with discounts and offers on some of your favorite products. Learn about Eczema signs, symptoms and treatment. Be prepared and learn about the proper way to help heal and treat wounds.